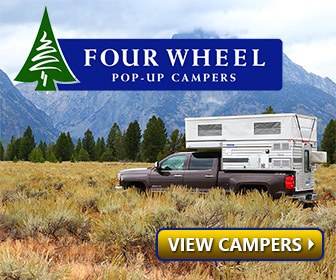 Have you ever considered a down camping quilt instead of a traditional sleeping bag for your backpacking and camping sleeping system? Maybe it’s about time you did. 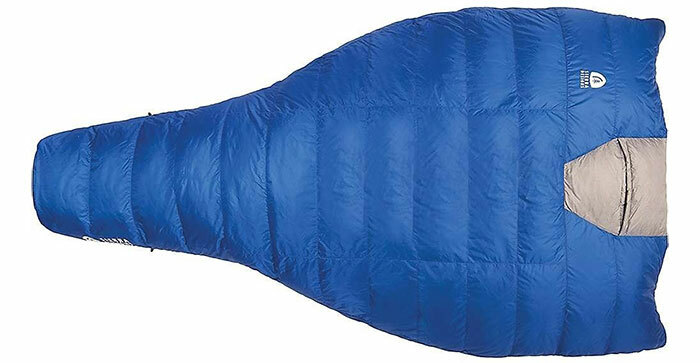 The basic idea in the quilt vs sleeping bag debate is that down efficiently uses trapped air to keep you warm. Down sleeping bags are rated on the basis of “fill power”. 400 to 450 fill power is considered medium quality, 500 to 550 good, 550 to 750 very good and fill power of 750+ is considered excellent. But, the argument goes, zipped up in your sleeping bag your body compresses the down on your back side reducing the loft and making it ineffective. So why include a “bottom” to the sleeping bag in the first place? It should be noted that a quilt relies more on a quality sleeping pad with a high R-value than a sleeping bag of corresponding quality. 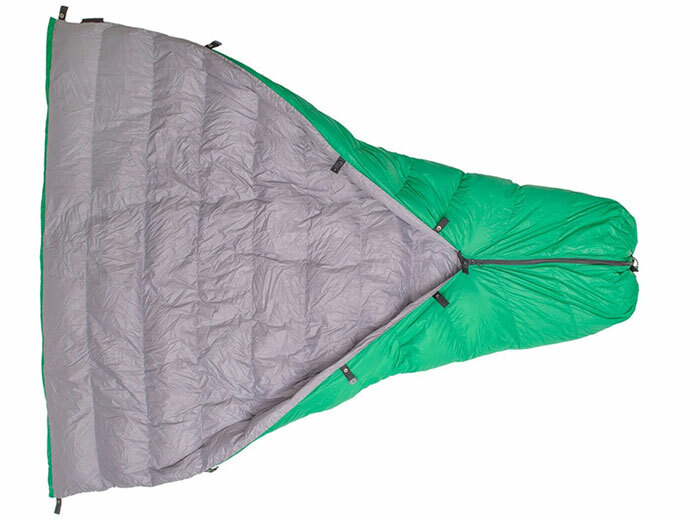 Some outdoor gear designers and manufacturers are coming up with a backless sleeping bag with an envelope that accommodates a sleeping pad. The choice of a quilt over a sleeping bag is a highly personal choice. It includes how a quilt relates to your individual sleeping habits. What’s your tolerance for cold and do various parts of your body react differently to cold temperatures? 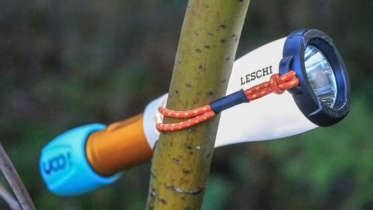 What’s the climate where your most frequent backpacking and camping experiences take place? 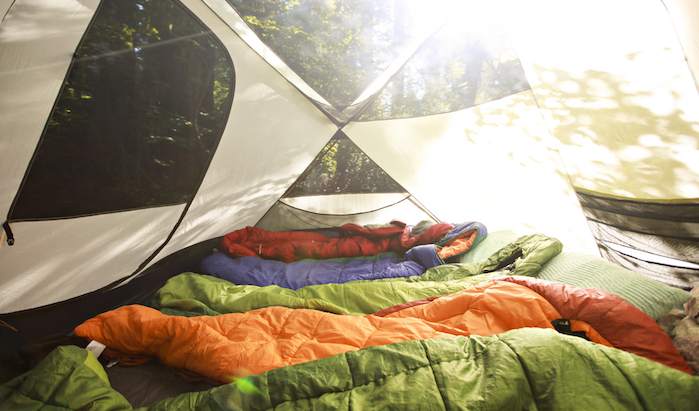 Depending on the answers to those and other questions, It may be time to move beyond the traditional sleeping bag and give a quilt a try. 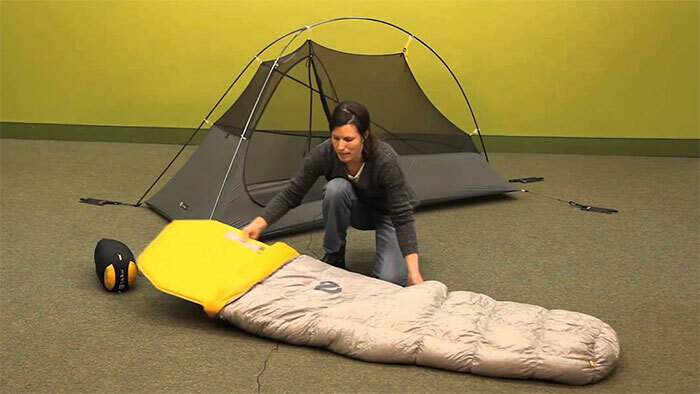 Be the first to comment on "Down Backpacking Quilts Versus Sleeping Bags"